The season of gifting is here and we are collectively happy to share a few of our favorite things! I say collectively because it is with great pleasure that I do not have to guess what Vittoria and Kennedy will and will not love to receive from SANTA. 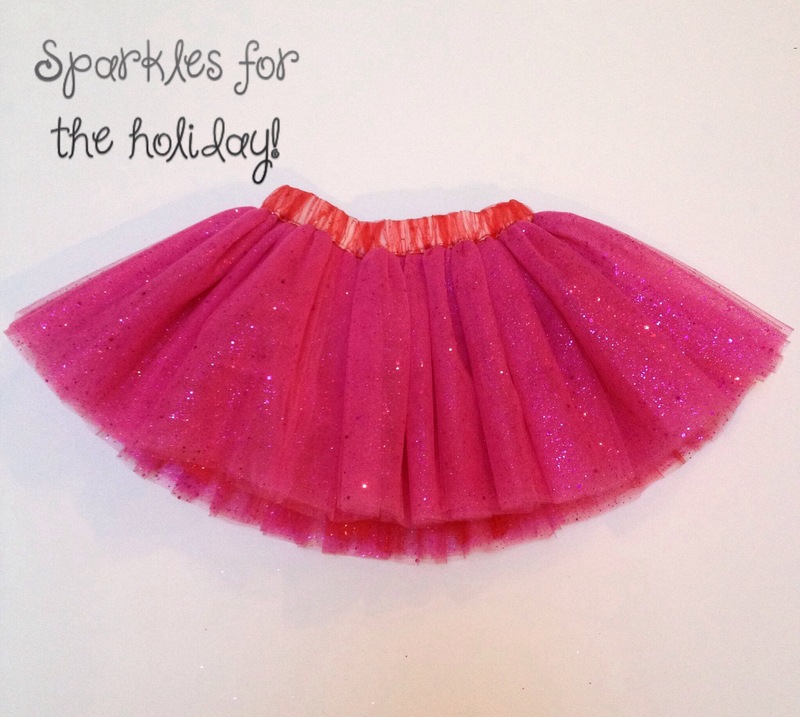 Over the years I have made the lists and checked them twice, and marked myself as naughty (obviously) because I would never sneak a treat for me… But this year, with the help of TwinDollicious sisters V & K they have included a favorite for the mama bears! The great brand of Lovedbyhannahandeli ( http://www.lovedbyhannahandeli.com) is family approved with fun logo t’s worn by celebs of all ages and during small business Saturday you can gain a goodie or two at 20% OFF with discount code = SBS. 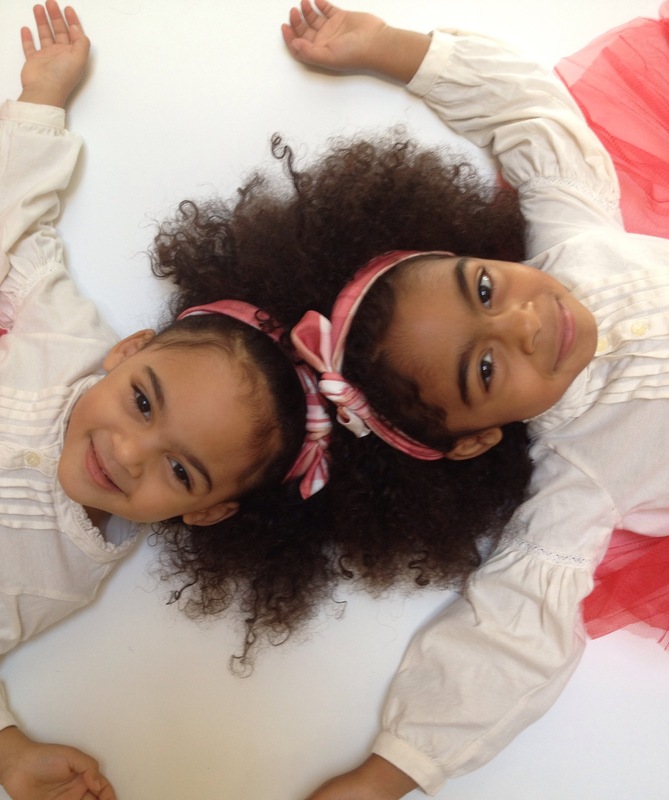 The girls were also extremely excited to include the beautiful nursing necklaces by http://www. littlelemontreasures.etsy.com. As the story of not having nursing necklaces while double nursing was told to the girls, they immediately agreed that all moms should have them as a perfect gift or stocking stuffer; which will eventually be passed down to your non nursing toddler one day 🙂 to adorn a nursing mom with this is a blessing and from 11/28-12/11 this shop has made discount code holiday30 available for you to enjoy 30% OFF! Topping the charts this year are accessories and moccs! 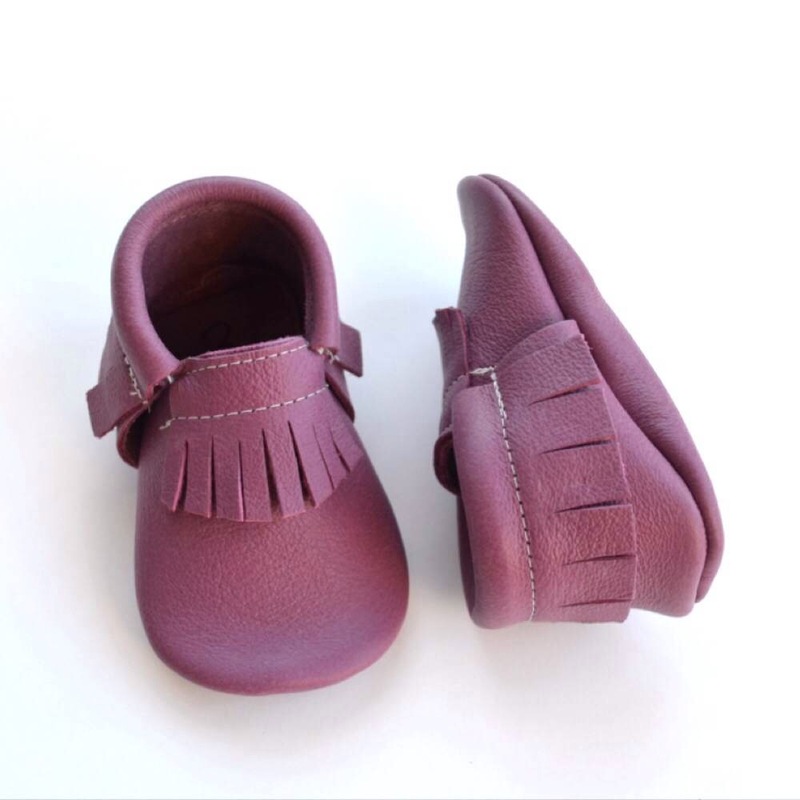 Http://www.avaanapaislee.etsy.com/ is offering free shipping on their adorable fringed design moccasins, Black Friday Only when using code (blackfridayfreeship). 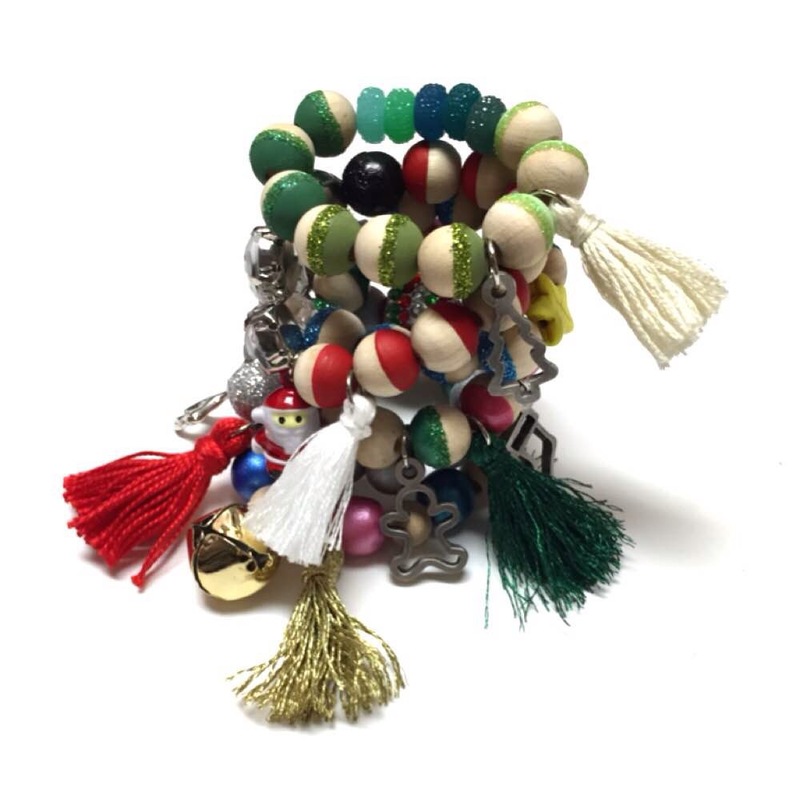 Http://www.theplumpickle.etsy.com charmed bracelets includes a collection of holiday charms, perfectly placed in time for gifting. And why wouldn’t you want to snag some for your growing dollies?!! They are also offering code Freeship from 11/26 through 11/30 (CyberMonday). 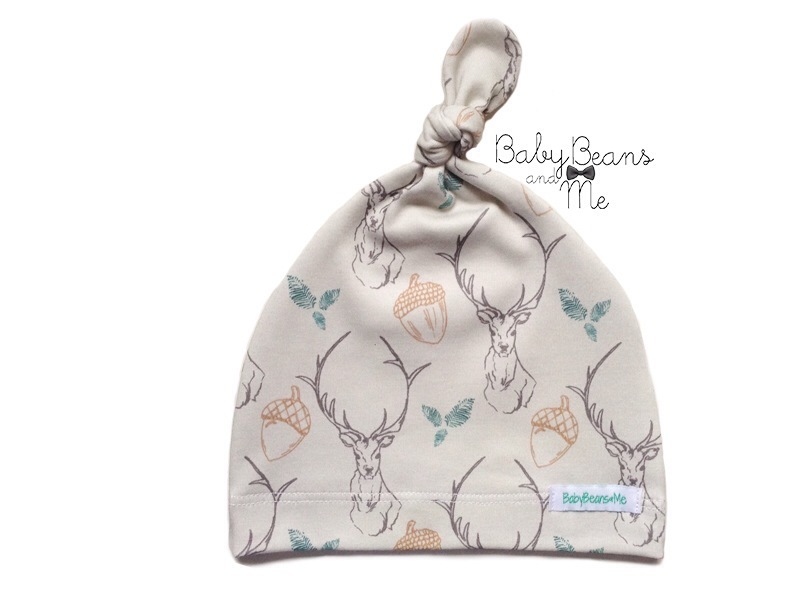 V & K’s recent fashionable must have are knotted headbands and slouchy beanies to allow their hair to be as natural yet tamed, so we were ecstatic when cold man winter lingered in and http://www.babybeansandme.com/ was there to the rescue. 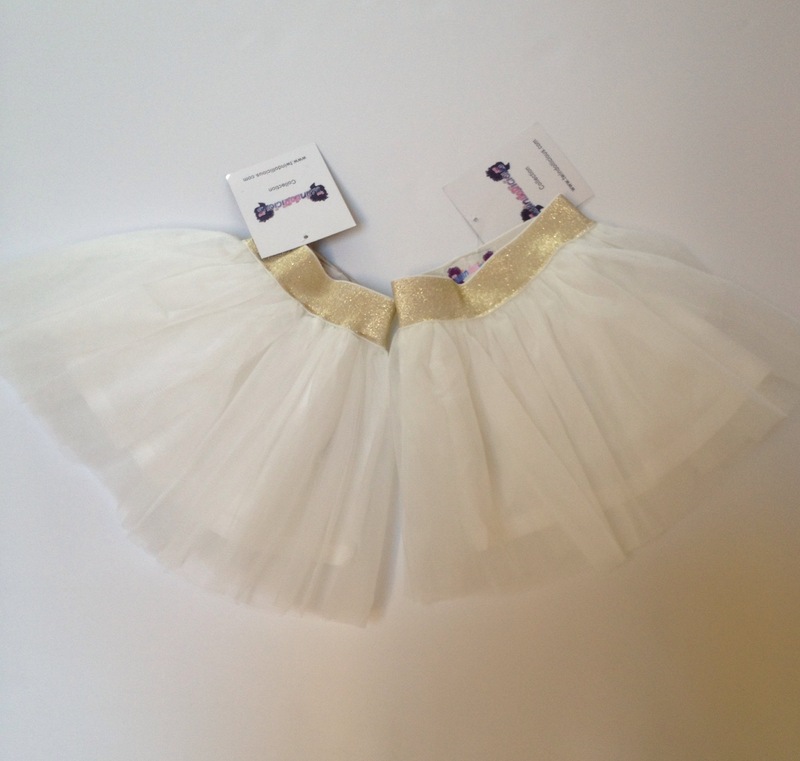 She has created a line of styles for boys and girls that can be worn all year long. Gifting now would just add to her super power to create more incredible pieces. Especially when she’s offering $5 OFF when you spend $30 or more & free shipping for orders over $100…just use code over100freeship. 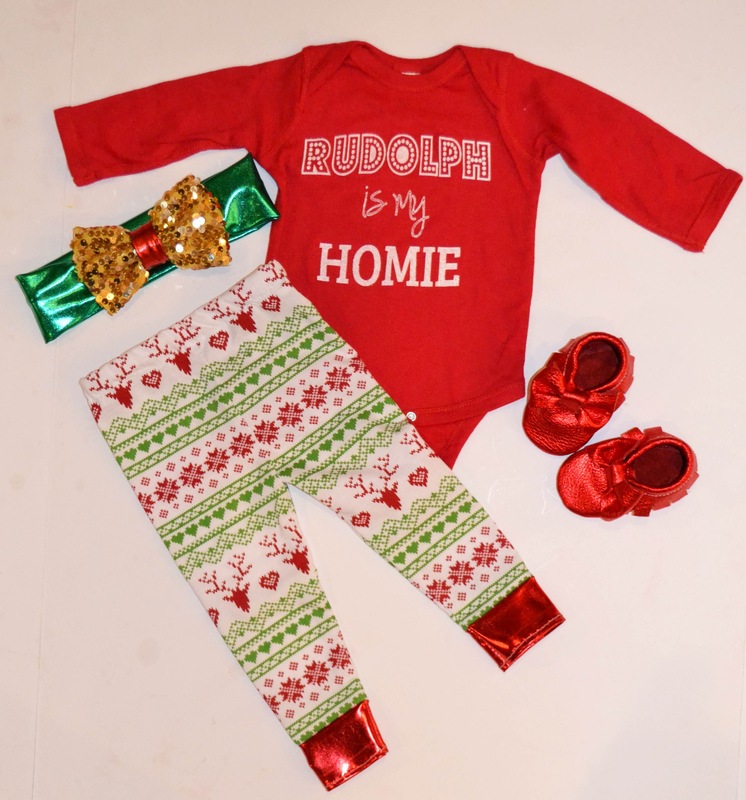 But it wouldn’t be a season of believing without your little babe all suited with a fun holiday outfit or perfect t shirt like http://www.flintandfire.storeenvy.com/ “Rudolph is my homeboy” which we would preferably pair with any holiday tutu found in our TwinDollicious collection!